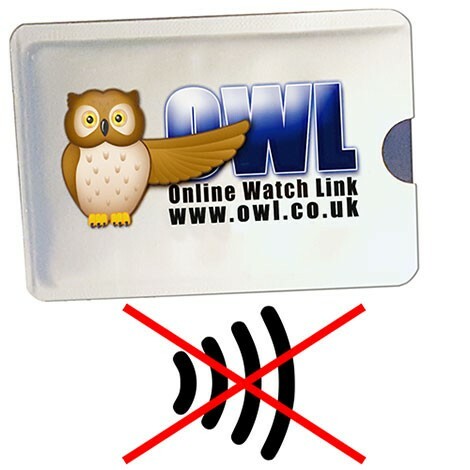 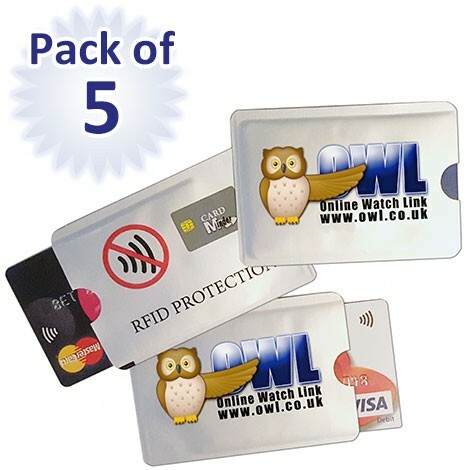 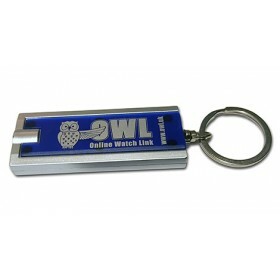 The OWL Card Minder is a sleeve made from a material that shields your credit or debit card from being unlawfully scanned without your knowledge. 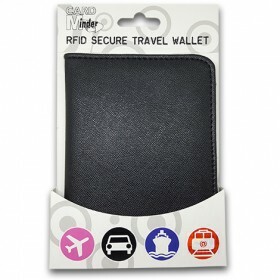 Simply slide your card inside the Card Minder and put it into your wallet or purse. 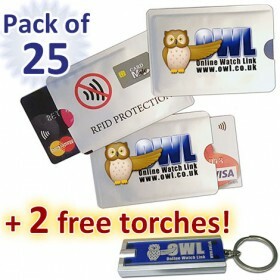 When you want to use the card just slide it out of the Card Minder. We do not recommend keeping more than 1 card inside a Card Minder sleeve as it may reduce the longevity of the product.